Looking for your own home on the prairie? 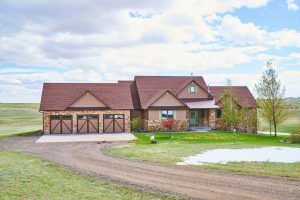 1519 Fire Rock Drive in Cheyenne WY is a gorgeous home sitting on five acres! 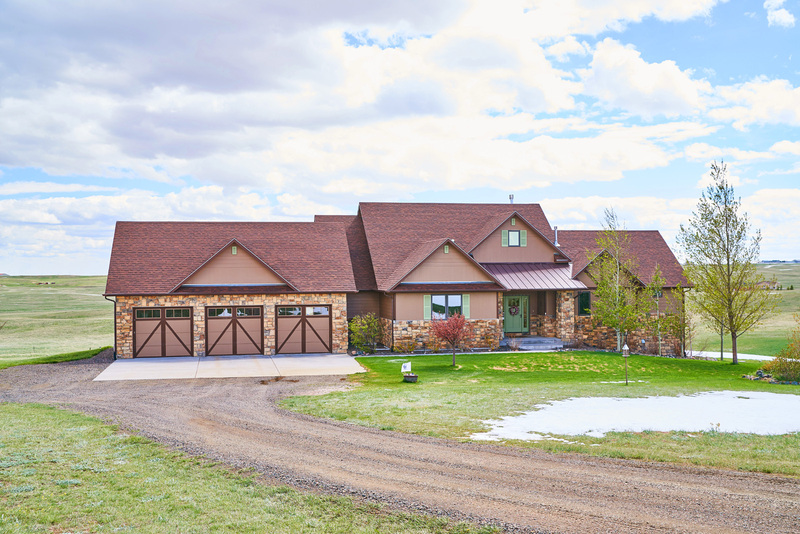 This home backs up to more than 560 acres of open space just northwest of Cheyenne! With all of the space you’ll feel like you are living on your own ranch. The home was custom built by Roy Hayes in 2008. You’ll have plenty of space with four bedrooms and four bathrooms in 3982 square feet. The custom touches are visible throughout the home; natural wood trim and Pinnacle cabinets to name a couple. The three car attached garage will allow you to have an extra car, toy or teenager’s vehicle. For the outdoor enthusiast you’ll be thrilled with the beautiful landscaping and strong well for irrigation. You can plant trees, flowers, bushes and even a garden! You’ll feel like you are outside all the time with the soaring windows to view the Rocky Mountains. All this just 20 minutes from Cheyenne! Head west on Horse Creek Road approximately 15 miles if you want to see the area. If you are ready to buy a home in the country with acreage and plenty of open space, then don’t miss this opportunity! To see a video on this property. Here are a couple similar properties in the area; 7709 N Milliron Rd, 1553 Sky Top Rd and 9008 K McKenna Trail. For complete listing details on 1519 Fire Rock Drive. Contact Mark Puett, the listing real estate agent, at 307-286-2472 or through his website MoveToWyo.com for your personal showing.